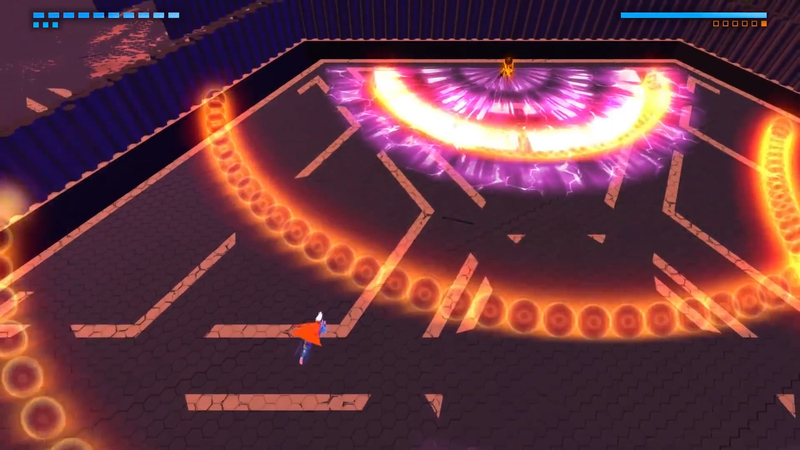 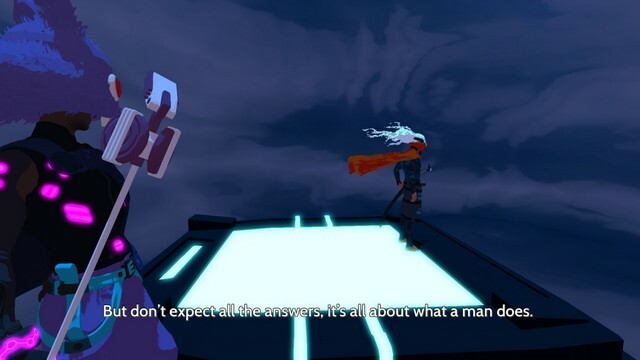 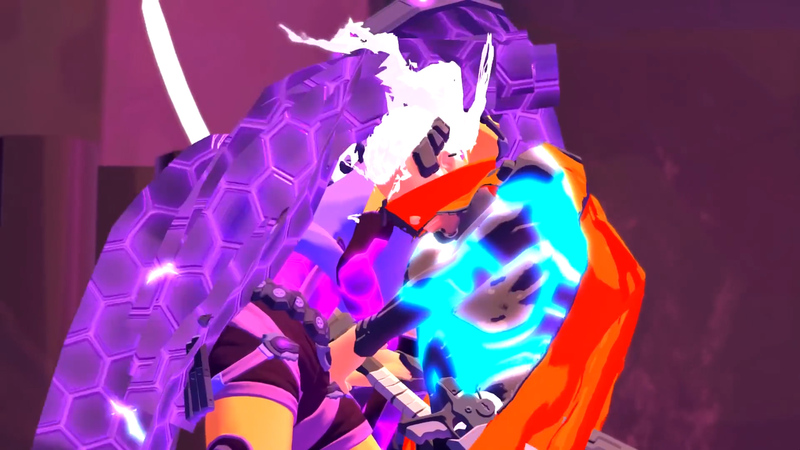 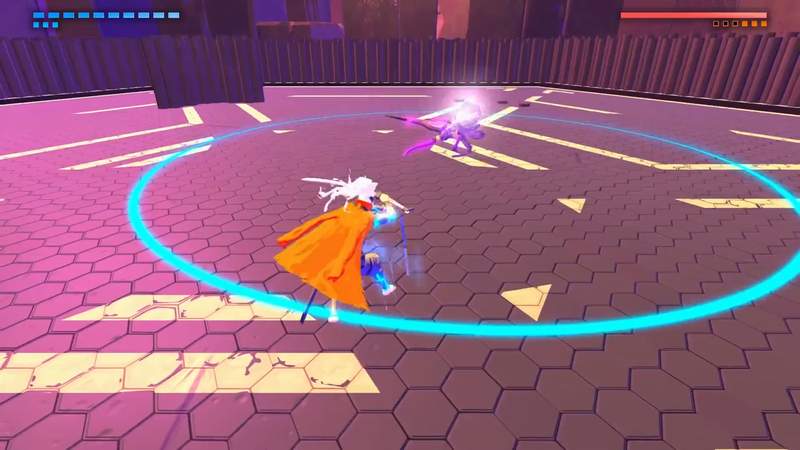 Furi is a stylized 1 on 1 dueling boss gauntlet focused on exceptionally tight controls for precise inputs and a gorgeous electric neon theme, available for the PlayStation 4 and Windows. 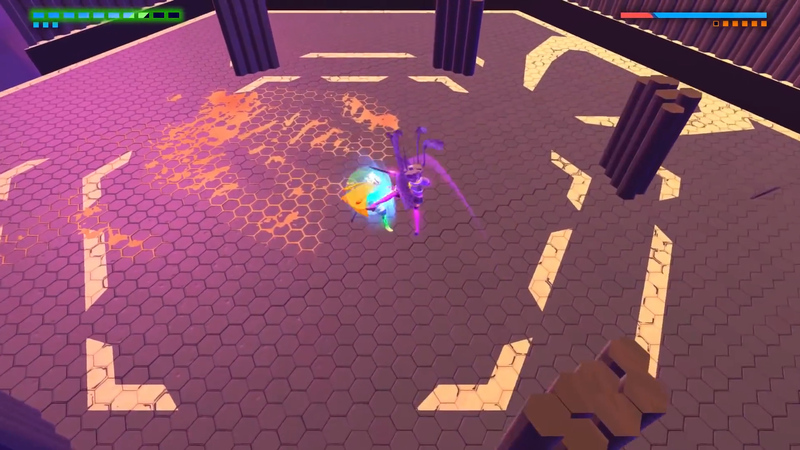 Cutting Edge: Cut down formidable bosses with a sharp blade. 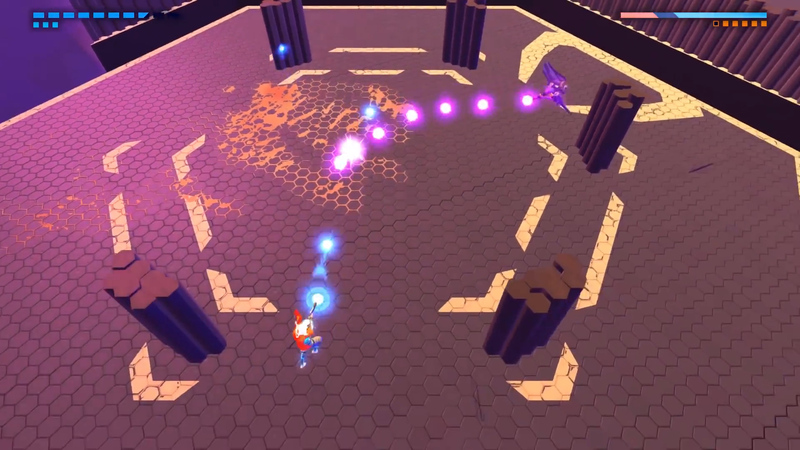 Danmaku: Dip, duck, and weave through curtains of deadly bullets. 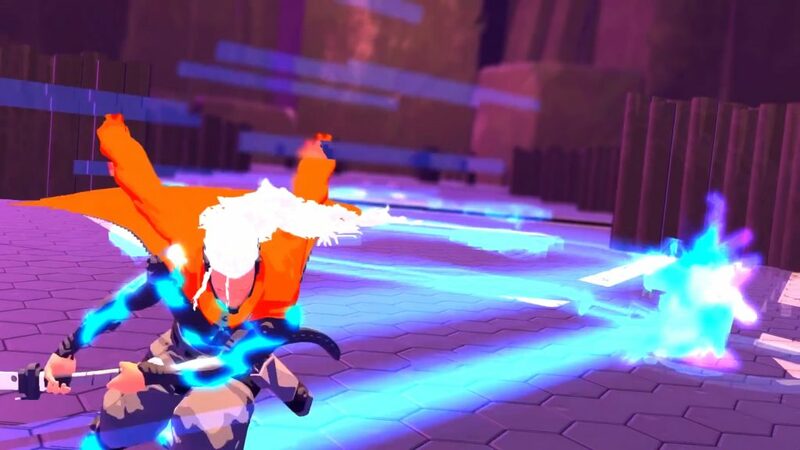 Intentionally Intense: Every fight is difficult, fast paced, and action packed.